The countdown to the big day has finally come to an end and it's time to enjoy the day's festivities. We hope you get to enjoy this special day with those you love the most. 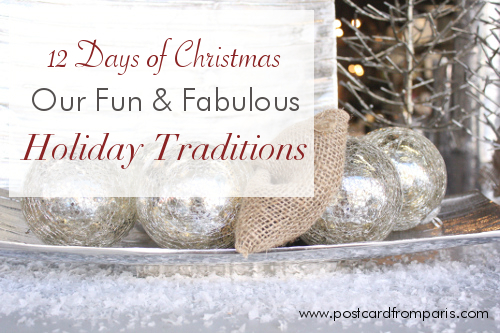 Something very special this time of year are the traditions families carry out. You may have started a tradition of opening presents on Christmas Eve, attending the local Christmas parade, or watching your favorite Christmas movie. 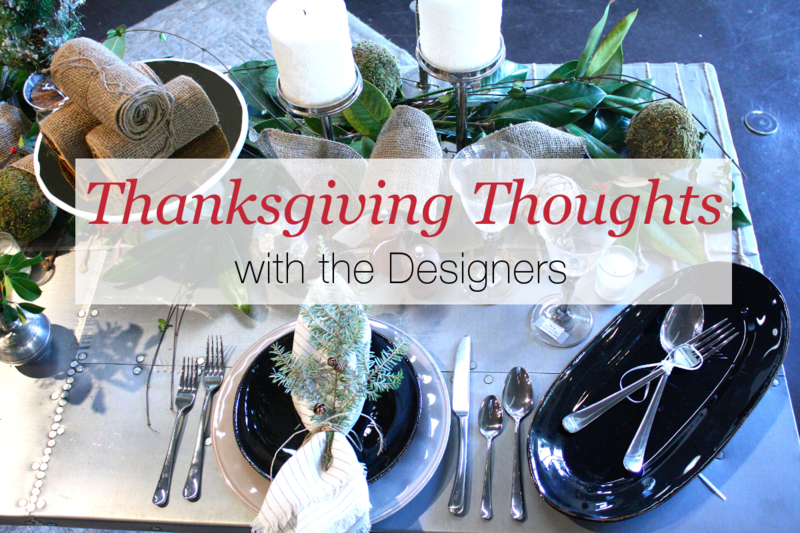 ast month, we shared some tips on how to create beautiful tablesettings for your Thanksgiving feast. 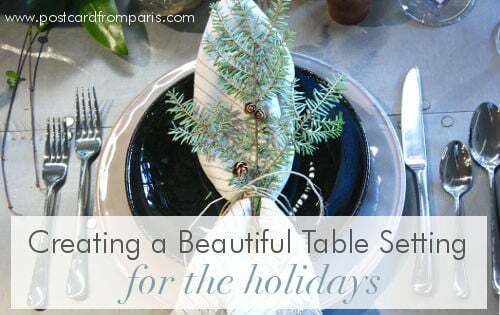 As we noted, creating a beautiful tablesetting doesn't have to be time-consuming or expensive. 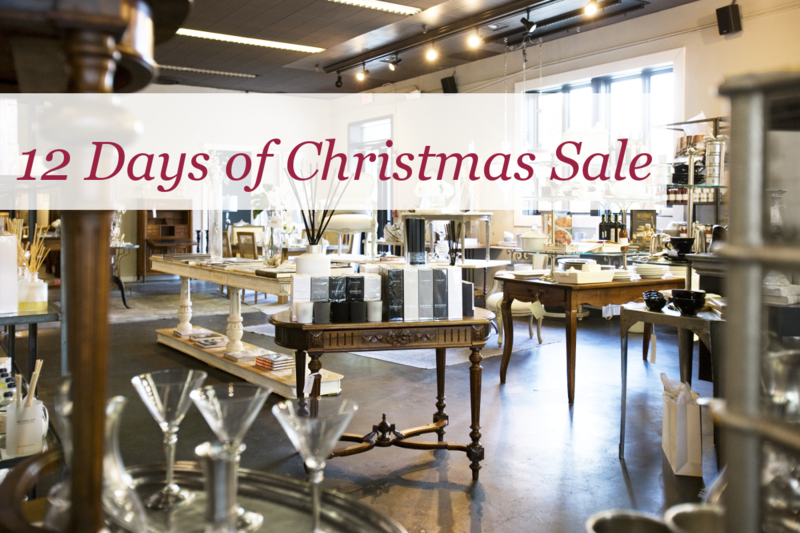 Christmas is only seven days away and that means the pressure is on to finish up all of your holiday shopping. 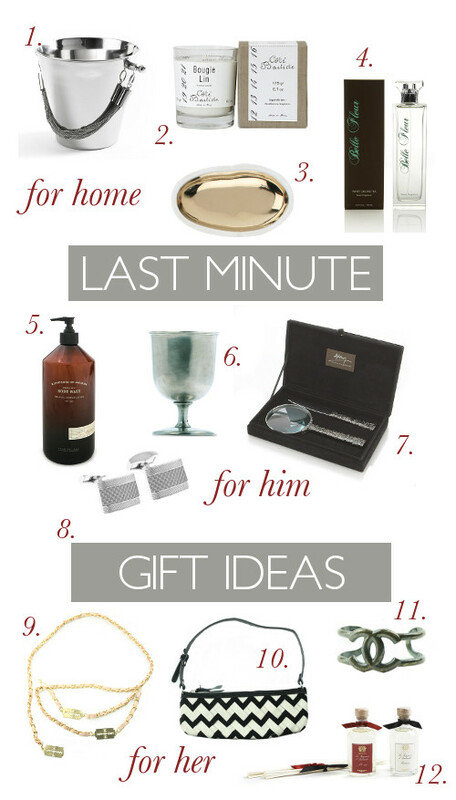 If you haven't gotten all your shopping done though, there's no need to fret. 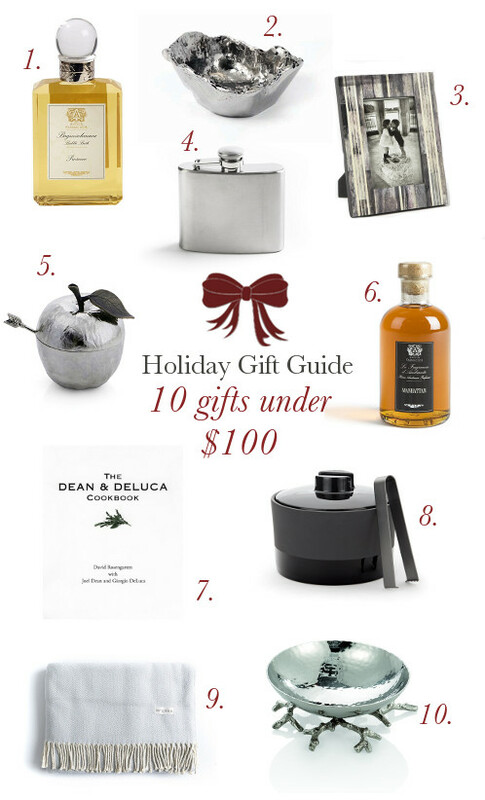 Earlier in the month, we shared some gift ideas for that friend who has everything. 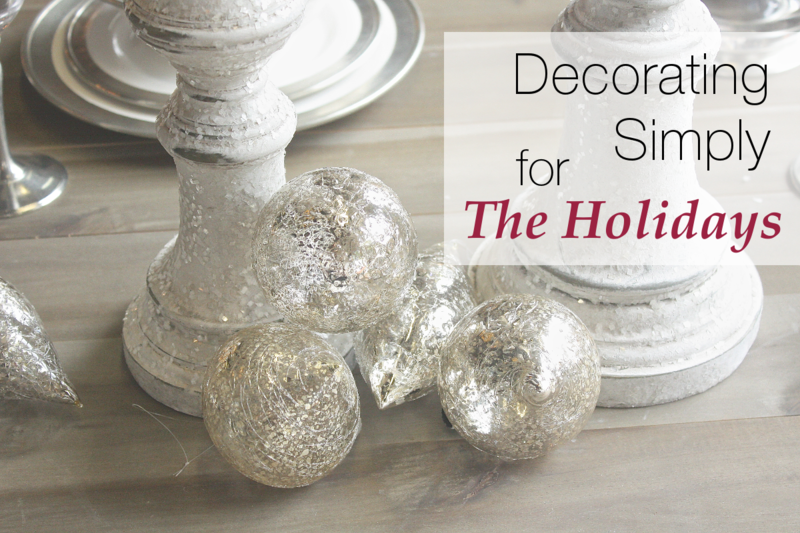 We rounded up some unique and beautiful items from our online boutique that they were sure to love. 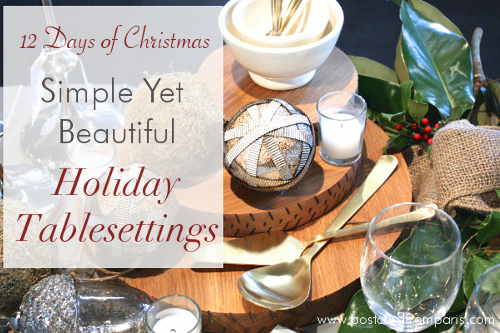 And today, we're sharing some more amazing gifts ideas. One of the best things about the holidays is all the delicious food. 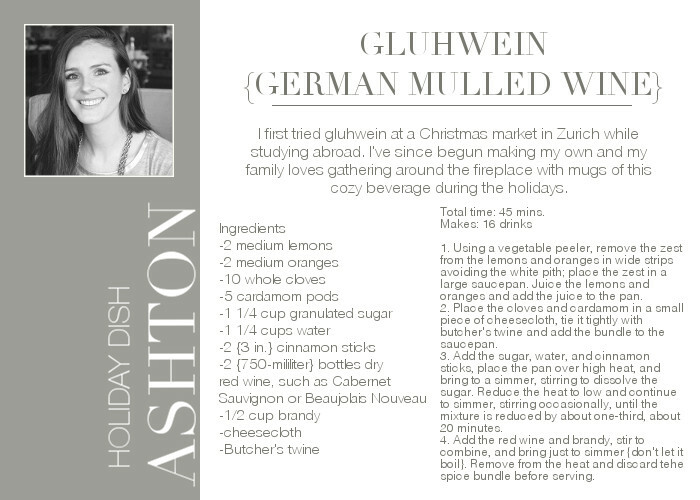 Delectable desserts, snacks and holiday side dishes are among the things many of us look forward to this time of year.